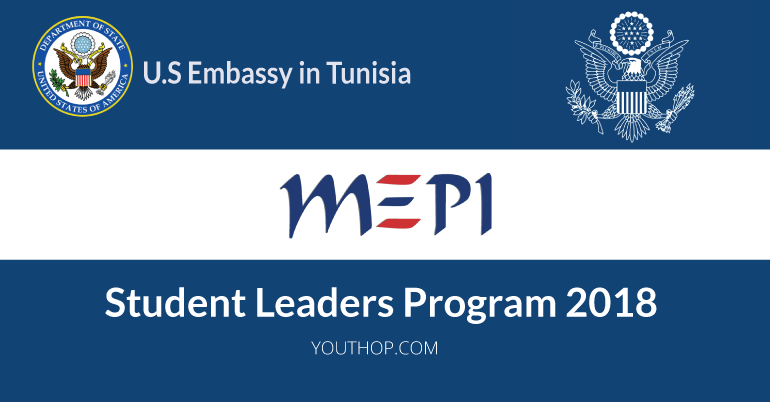 The U.S. Department of State’s Middle East Partnership Initiative (MEPI) program seeks nominations from Tunisia for potential participants in the MEPI Student Leaders Program scheduled to take place in summer 2018. Approximately 60 students from across the region are expected to make up the 2018 Student Leaders cohort. 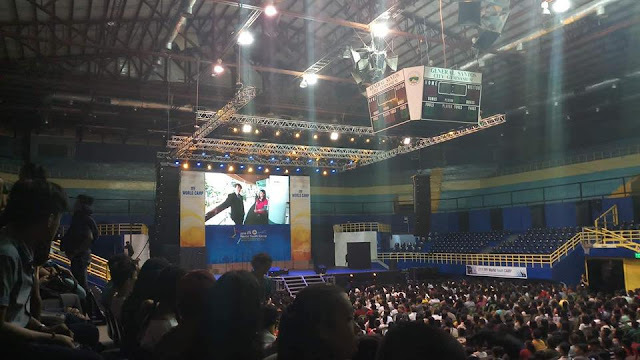 The Department will assign each Student Leader candidate to a host university, making every effort to ensure geographic diversity in the placement process.